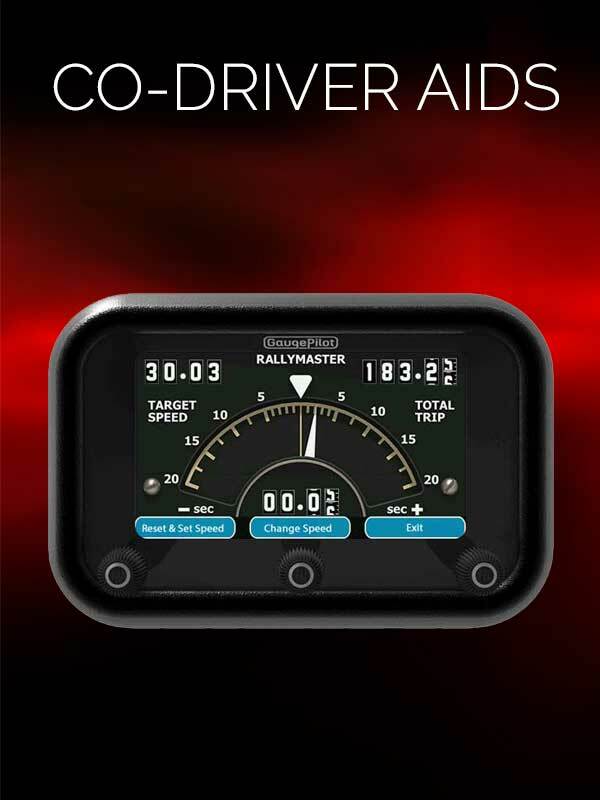 Rally Preparation Services is the UK’s largest and most respected dealer in classic and historic rally cars. Apart from buying and selling vehicles ourselves, Rally Preparation Services also offers a car brokerage scheme to clients. 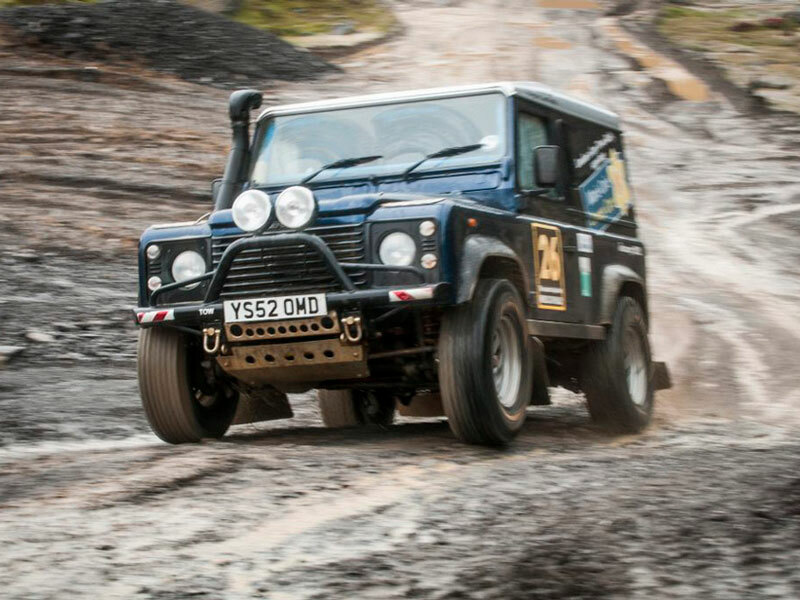 Rally Preparation Services acts as broker for the sale of many high-quality vintage and classic rally cars a year. These include many successful vehicles, such as the winning car in the 2010 and 2013 Peking to Paris rally. 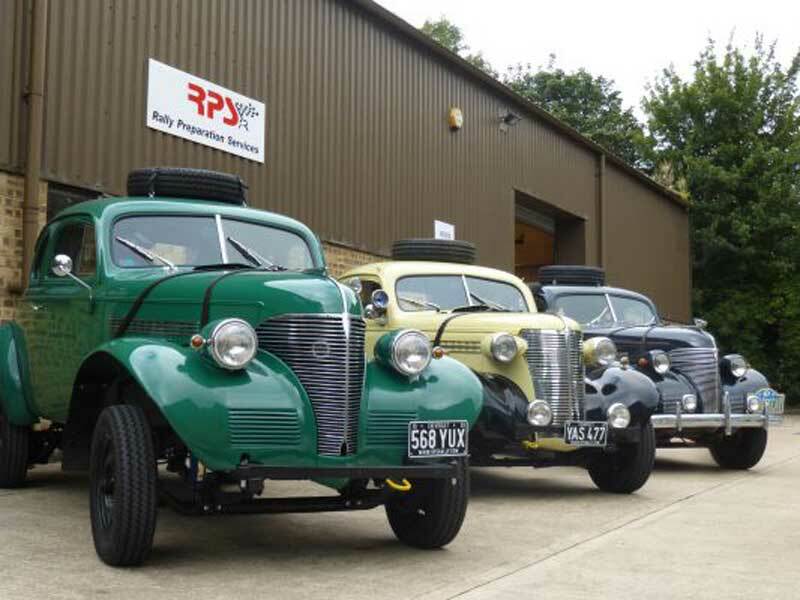 With RPS’ specialist hands-on knowledge of rally and endurance cars and its global contacts, Rally Preparation Services is perfectly positioned to help all kinds of classic and vintage vehicle enthusiasts, from new competitors seeking their first rally car and expert drivers looking for a more competitive vehicle, to old hands with a cherished car to sell, having finally decided to hang up their driving boots. Cars can be sourced to order, from anywhere in the world, or RPS can simply act on your behalf as a broker to facilitate a vehicle purchase or sale. Rally Preparation Services can also deal with the complex paperwork and logistics involved in transporting a vehicle from one country to another. Whether you are a buyer or a seller, please contact Rally Preparation Services to discuss your needs. 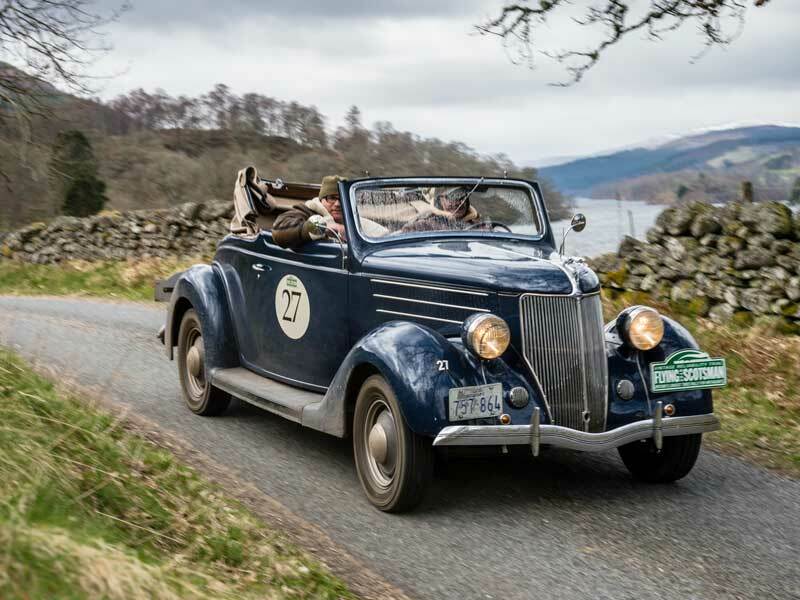 Be it an individual car, a team or a whole rally, Rally Preparation Services can keep track of your classic or vintage car throughout your event.